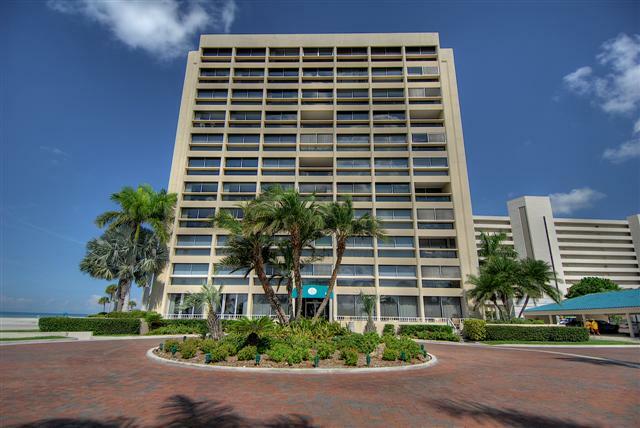 PENTHOUSE FLOOR, 2 BEDROOM / 2 BATH UNIT LOCATED IN THE BEAUTIFUL PALM BAY CLUB COMPLEX. BREATHTAKING VIEWS FROM EACH ROOM OF THE BEACHFRONT AND SARASOTA SKYLINE. TILE FLOORING, GRANITE COUNTERTOPS, GRANITE BREAKFAST BAR, LEATHER FURNITURE, LOTS OF CABINET SPACE AND A BEAUTIFUL DINING AREA OVERLOOKING THE BEACH. 3 LCD TVS WITH A 42 LCD TV IN THE LIVING ROOM. UNIT OFFERS WASHER /DRYER AND WI FI INTERNET ACCESS. (INTERNET SERVICE IS PROVIDED BY THE PALM BAY CLUB ASSOCIATION AND SIESTA 4 RENT IS NOT RESPONSIBLE FOR TECH SUPPORT). 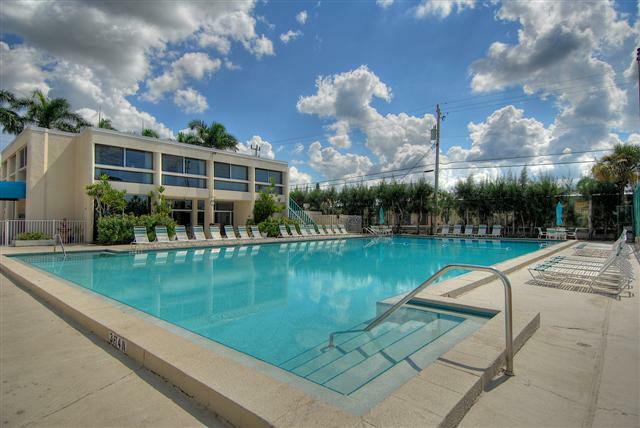 COMPLEX OFFERS COVERED PARKING (FOR 1 CAR), 2 POOLS, TENNIS AND BEACH CHAIRS. UNIT SLEEPS 6, 1KING & 2 QUEEN. 1 WEEK MIN.